Congress of Uncle Ho’s Good Children 2010 honoring 120 typical examples was held at Dam Sen Cultural Park in Ho Chi Minh City on May 15. 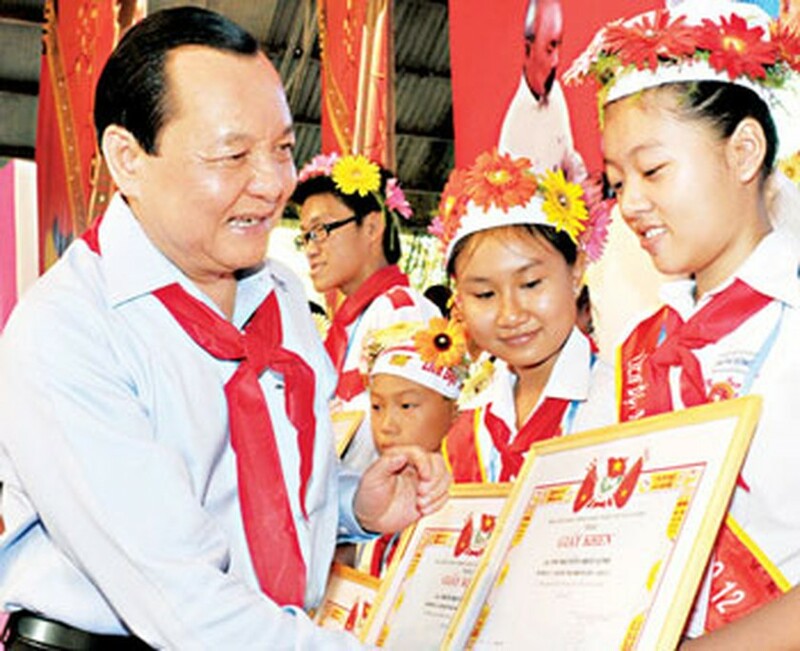 120 good children were praised and received certificates of merit for their achievement in studying and works of the Ho Chi Minh Young Pioneer Organization. A record of the national biggest Ho Chi Minh Young Pioneer Organization ceremonial formation performed by over 500 children has been recognized in the congress. 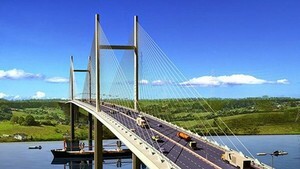 The event jointly organized by the Ho Chi Minh Communist Youth Union and the council of the Ho Chi Minh Young Pioneer Organization aims to celebrate the 69th anniversary of the founding of the Ho Chi Minh Young Pioneer Organization ( May 15) and the 120th birthday of late President Ho Chi Minh (May 19).